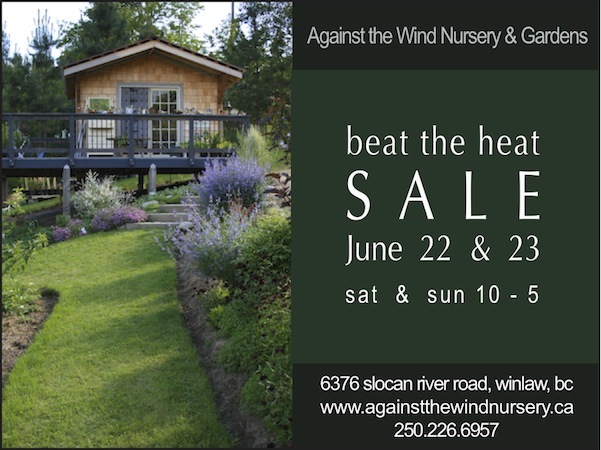 beat the heat sale at the nursery! If you have a spot to fill in your garden, come out to the nursery for great savings on shrubs, perennials, groundcovers, and ornamental grasses. In addition we still have some edibles in stock as well…grapes, haskap berries, and herbs. Spring time and Easter meet.